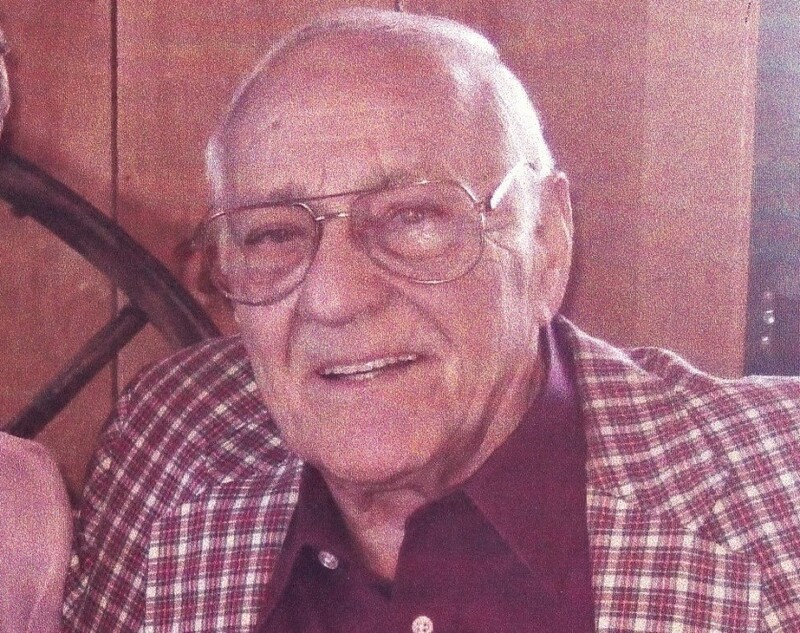 Glen Lake- Joseph Valastro, 92, resident of Glen Lake passed away on January 24, 2019, after a short illness. Born on June 8, 1926 in Whitehall, he was the son of the late Felix and Mary (Scialdone) Valastro. 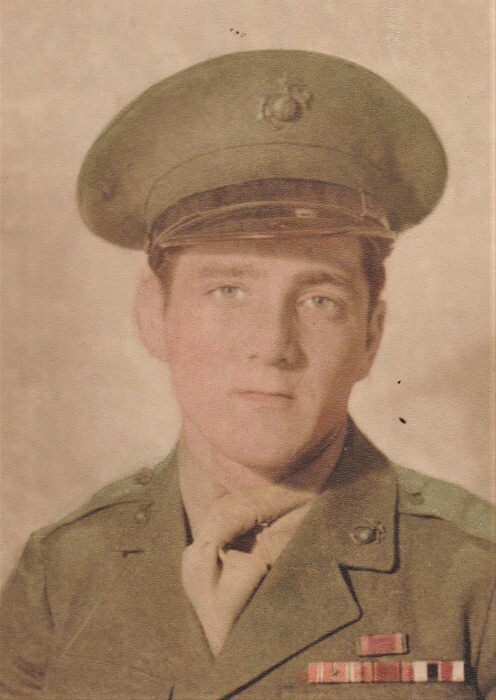 He served in the U.S. Marine Corp, enlisting at the age of seventeen and assigned to the 3rd Amphibious Corp on the Pacific and was involved with landing on Okinawa in 1945. In his early years he worked on the D&H Railroad and also sold real estate, he went on to work for the U.S. Postal service where retired as the interim Post Master at several locations in the area. He was a member of Our Lady of Annunciation Catholic Church in Queensbury, a member of Whitehall American Legion Post 83, he was also involved with the little league. He was a member of the Green Jackets hall of fame. After his retirement he enjoyed his rides on his boat on the lake with his pet dog Meeka. He was a loving husband for 66 years to Shirley (Gandron) Valastro. He loved his children; Randy Valstro and Linda Pike. He also adored his grandchildren, Adam and Brianna Valastra of Queensbury, Christi and Eric Stone of Whitesboro, NY, Debora and Rene VandenBogaard of Hadley, Denise and John Anderson of Mechanicville, NY, several great grandchildren and great great grandchildren, and many nieces and nephews. Surviving brothers; Fred and Ruth Valastro of SGF, Peter and Betty Valastro of Hudson Falls, One sister, Patricia Berado of Westerly, RI. 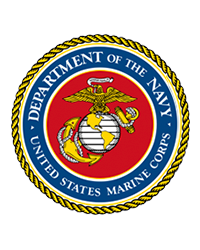 There will be no calling hours, a graveside service will be held in the spring in the Our Lady of Angels Cemetery with full military honors.